Our admiration of nature has inspired us to make all of our rooms uniquely different with a strong emphasis on comfort and the great outdoors. All of our rooms are fitted with wildlife and nature themed furnishings and decor. 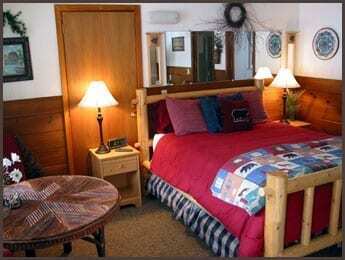 Several of our rooms have been set aside to accommodate our guests and their beloved pets. Our 1945 Inn was renovated in 2004 to maintain it's classic Tahoe charm and provide the amenities needed to satisfy todays' traveler. 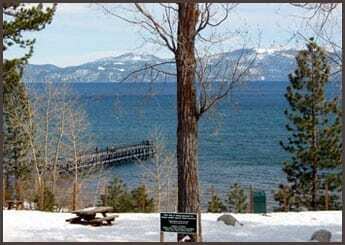 Your stay at Mother Nature's Inn will provide you with the most convenient access to all that the Lake Tahoe area has to offer.